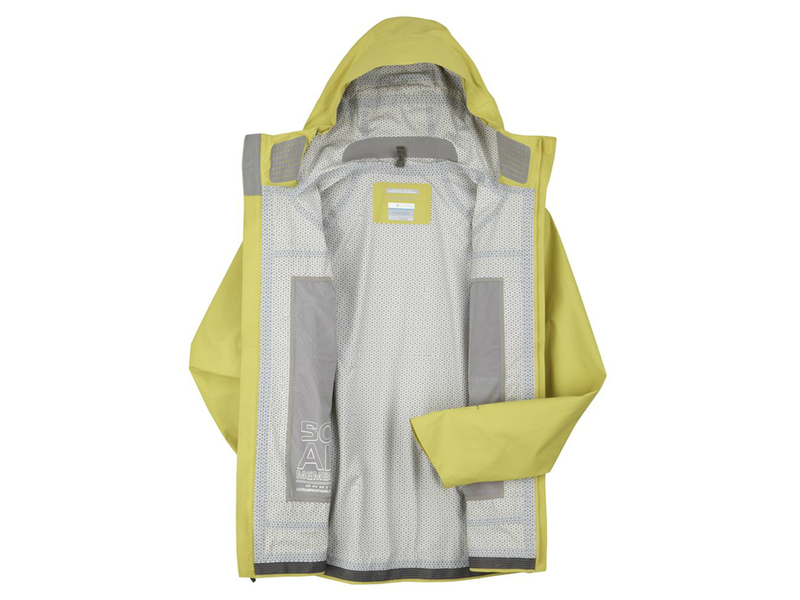 From Columbia Sportswear, "Layer the warm liner jacket under the element-defying, super-wicking outer shell and you have an unstoppable combination designed to keep you warm, dry and comfortable when you’re working hard in cold and wet conditions; worn separately, the two pieces become versatile outerlayers of their own." 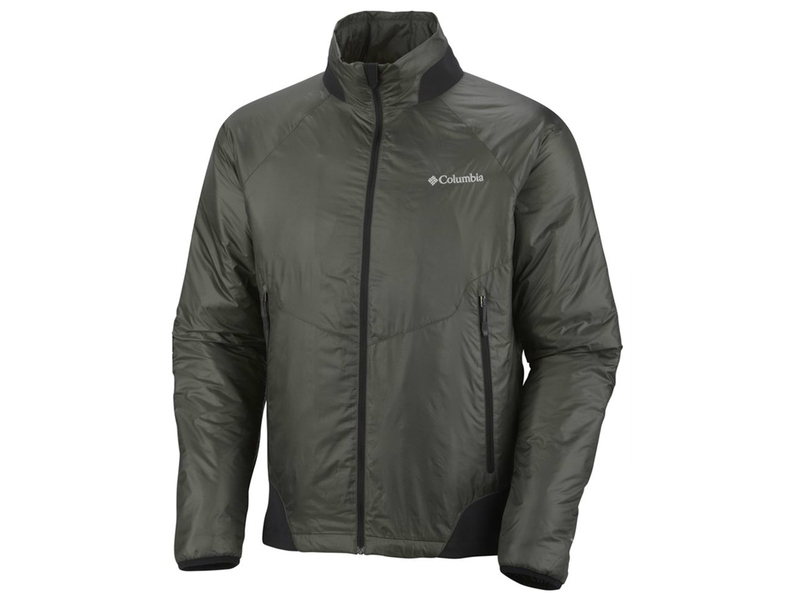 The Columbia Ultrachange Parka is a lightweight, 3-point Interchange System ready for any adventure. 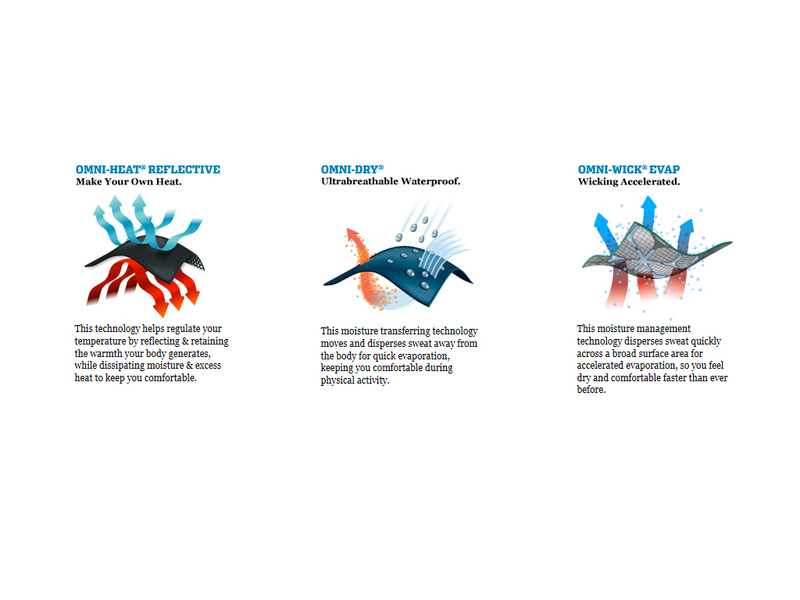 Features Omni-Heat®, Omni-Wick®Evap™, and Omni-Dry® technologies to keep you comfortable no matter what mother nature throws at you. The Ultrachange Parka has an attached adjustable storm hood that is helmet compatible, vented hand pockets, waterproof zippers, and contoured sleeve cuffs. It also features an abrasion resistant chin guard, skinny seam seal tape, and is backpack compatible. The very first thing I noticed about the Columbia Ultrachange Parka is how incredibly light it feels. It's one of the lightest 3-in-1 jackets I have ever picked up. My size medium weighed in at 26.1 ounces total (11.4 oz. for the shell and 14.7 oz. for the liner). The paper weight shell feels very durable with its textured fabric. 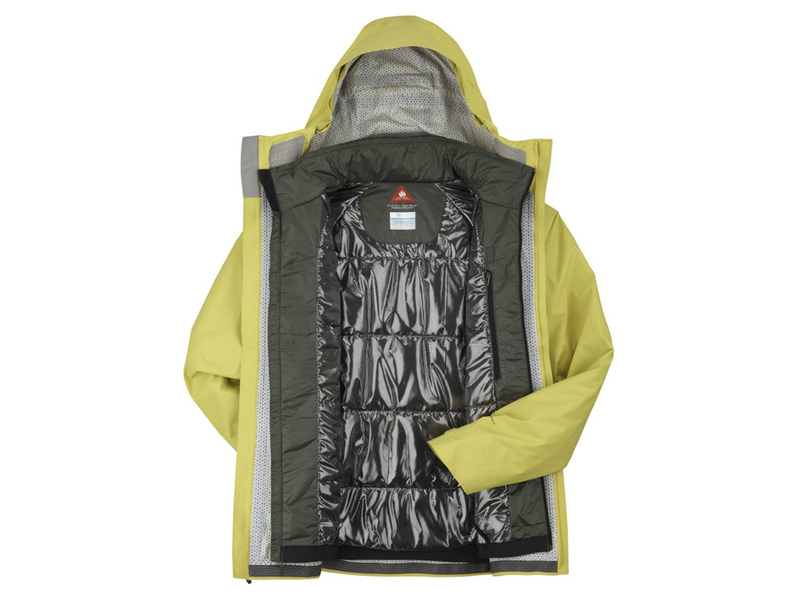 The sealed seams and three waterproof zippered pockets make the Ultrachange Parka very functional. The two main hand pockets are large, doubling as vents for warmer conditions or aerobic activities. I really like the pocket design as it saves a little weight by eliminating pit zips. They seem to be located and designed in a way that will take full advantage of the venting when fully opened. The Ultrachange Parka is true to size with the medium fitting my 6' tall, thin frame well. One of the first things I noticed when trying the parka on was the generous size of the hood. It will definitely fit over a helmet. At first I thought it was going to be too big to wear without a helmet, but after a few quick adjustments, it is the best fitting hood I have ever seen on a Columbia jacket. A real plus is the super-wide brim, which should really help keep the elements off my eyeglasses (something I often struggle with). Once adjusted, the hood conforms very well to my head and feels as though it should stay put in high winds. Columbia's Ultrachange Parka can be worn three ways. The shell can be worn alone, the liner can be worn alone, or the shell and liner can be worn together. I find each of the three options comfortable to wear. The liner on this model does not zip into the shell. It can be secured to the shell in three places: each of the wrists and near the collar in the back. 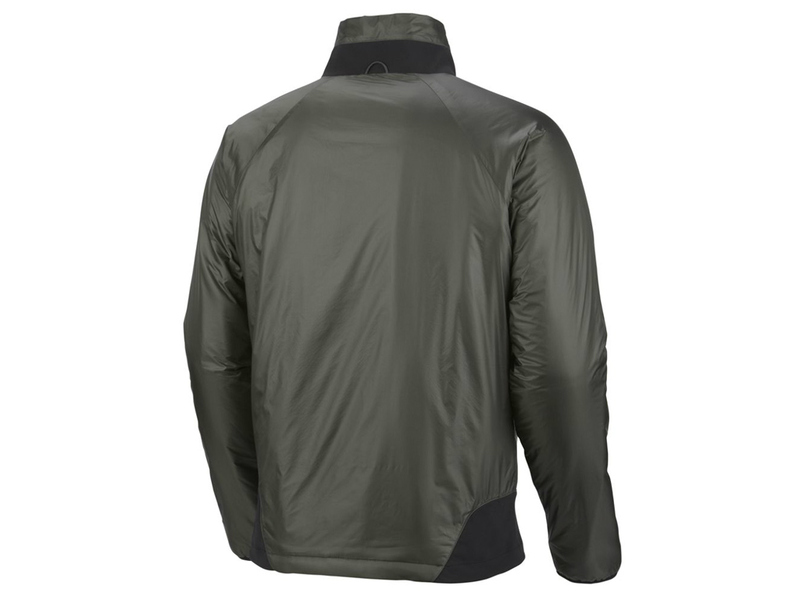 It feels like a very warm coat with the liner and Omni-Heat® thermal reflective lining. Another nice touch is the inner pocket in the liner with headphone slot. I look forward to putting the Ultrachange Parka to the test on a future adventure. 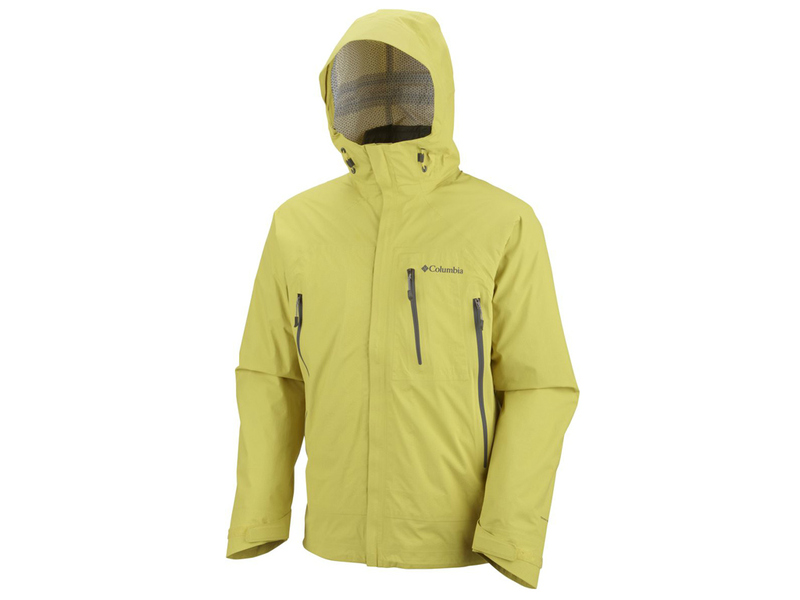 My first adventure wearing the Columbia Ultrachange Parka was on a snowy hike on the Western slopes of Mt Hood. The temperature started off around 30°F with light snow. I was wearing a base layer and thin soft shell underneath the Ultrachange Parka shell. I was hiking at a brisk pace, so I had the Ultrachange inner jacket packed. Right away I came to appreciate the hood. It was very comfortable and kept the snow off my glasses. It has turned out to be my favorite part of the whole jacket. After a little ways I started to sweat and decided to shed my soft shell. When I took off the Ultrachange shell I noticed it felt wet on the inside from the moist air coming off my body. The nice thing though is that after putting the Ultrachange Parka back on, I did not feel the moisture at all. I opened the pocket vents and the next time I checked the jacket it felt completely dry inside, as did I. It did a great job moving moisture out after I got my temperature regulated better. As I hiked higher up Mt Hood it became windy, but I remained comfortable in the Columbia Ultrachange Parka. The temperature dropped down to the mid 20's, but I remained warm, as I was always moving. I did not have a chance to use the inner jacket on this trip, but had I stopped for any length of time, it would have been a welcomed insulating layer. The jacket performed great my whole trip and I look forward to using it again. The weather was less desirable my next time out wearing the Columbia Ultrachange Parka. It was right around freezing with light winds and drizzle (not snow). The weather remained poor all day as my wife and I skied and snowshoed through deep wet snow. Again I did not need to use the Ultrachange inner jacket and remained comfortable wearing just a base layer underneath. The jacket remained dry all day despite the wet conditions. My perspiration was transported out of the parka even in the warmer conditions we experienced. The hood performed great again, keeping rain off my eyeglasses. So far, I am very happy with the Ultrachange Parka. It is so light and easy to pack away. The shell is plenty durable to withstand the abrasion of wearing a backpack all day. The only feature I wish the Columbia Ultrachange Parka had was either a stuff sack or stuff pocket for the inner jacket. That would make packing it much easier. 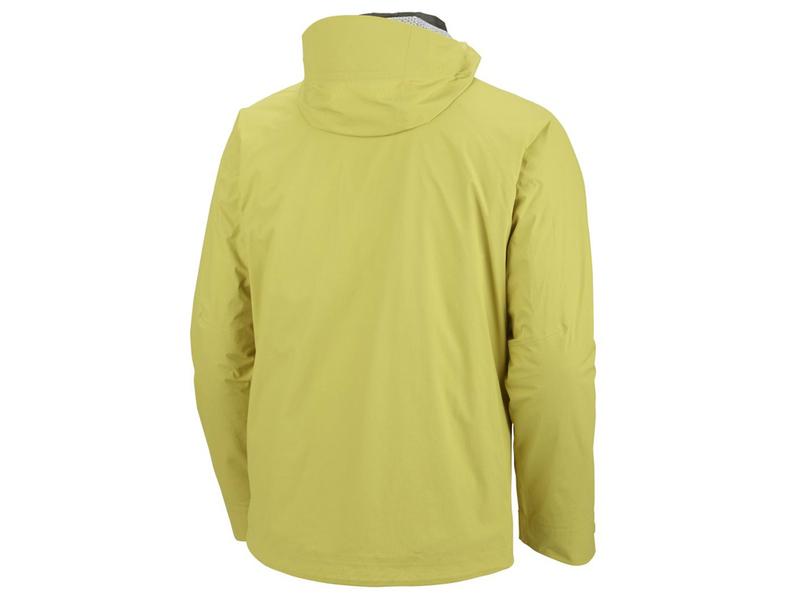 See McNeil Point and Boy Scout Ridge adventures where the Columbia Ultrachange Parka was used. 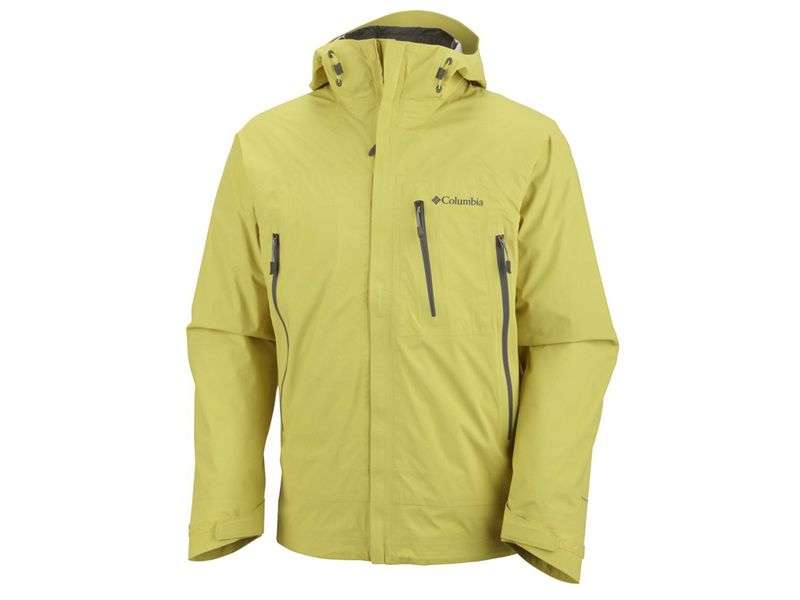 Special thanks to Columbia Sportswear for providing the Ultrachange Parka for review.